"I haven’t understood a bar of music in my life, but I have felt it." Actually it was Igor Stravinsky who said that, not me. But we did play chess. What is true? I love his music. And Stravinsky’s quote speaks of the abstract language that I wrestle with daily, and the great emotional impact it holds. I have primarily been involved as a composer for television and film, utilizing my traditional music background as well as an extensive knowledge of electronic music, computers and leading technologies. My scores and songs have been featured in dozens of TV shows, TV and feature films. In my work I endeavor to incorporate my eclectic tastes and experiences, drawing on styles from electronica and ambient to lush thematic and dense orchestral works. I am always prowling for new sounds, and delight in unconventional approaches to conventional situations. And I once went fly fishing with Aaron Copland. Actually. 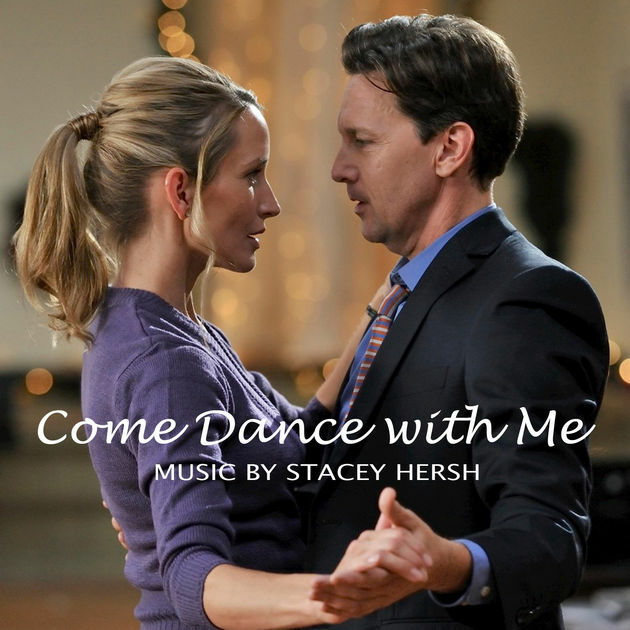 The feature waltz from the movie “Come Dance With Me”, orchestrated for violin and piano. The complete song from “Angels and Ornaments” for voice and piano, as performed in the film. A complete transcription of the solo piano version of “Twas The Night”, as performed by Harold (Sergio Di Zio).